The long ramp from the front section, down the tube, makes it look like a Nitecore Concept 1 or HDS Systems EDC Rotary. Not saying I don’t like the style, I do, it made me buy the Concept 1, but Fritz’s design is cleaner, neater, more business art and unique. The custom straight off the lathe look is what drew me to it in the first place. Oh, now I see what you mean! Yup, indeed this prototype seems a bit different from the original drawing! Maybe it’s just due to being a prototype? Or will it be like this in final version? Minimalistic, elegant in it’s simplicity. Oh, you mean the shape under the clip? The hard edge would grab your clothes and make it difficult to unclip. The tapered edge allows for it to slide cleanly. This change was posted a week ago so a didn’t realize that was what you were talking about. A simple 45º bevel at the hard edge in question would solve that without adversely affecting the simple elegance. Sure, I could just chuck it up and recut the tube, no problem, but figured I’d ask why it was changed. They would not need that taper if the clip were longer, but then it would rub the head when you unscrewed it. A shorter clip probably wouldn’t work very well. I personally don’t like the sand blasted finish. A raw clear coat would look better. I think that’s what was called for in post 1. A raw, machined look. Very interested! Put me down for one please. I personally don’t like the sand blasted finish. From what I hear, the bead blasted finish was a misunderstanding or something and the real thing should have more of a fresh-machined look. About the sharp lip at the front vs the smooth ramp, I’m not sure which I like better. The sharp edge gives a nice symmetry compared to the back and may look a bit nicer, while the smooth ramp seems more practical and ergonomic. It adds a bit of thermal mass, makes it easier to unclip, and helps differentiate one end from the other by feel. Both ways seem okay to me. I much prefer the original design. I forgot I even had my name down for this when I was looking for a new EDC light. This is looking great at the moment! Original design is ‘mo better IMHO. +1 This is perfect. I love the original. I also much prefer the straight body over the newer curved look, but even though I considered it for a while I probably won’t withdraw. A nice light is a nice light, after all. I really like what I see here, for me it’s much nicer than the original. TK, could you measure dimensions? It seems thicker but shorter than on the original drawing. 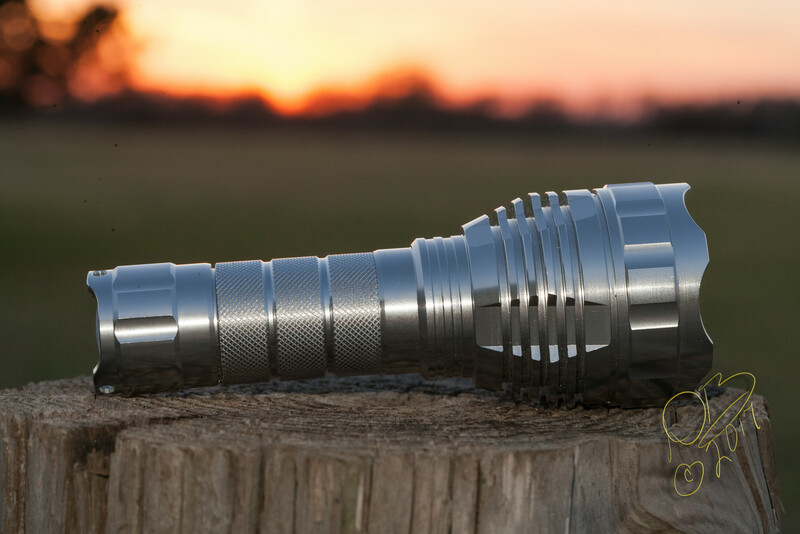 I’d love 18350 variant, it would certainly be my EDC favourite. But as it is, I simply find D4 to be better suited for this purpose. I also like the “smooth ramping” design of the latest prototype. If the problems are sorted out, this will be a huge success. the curved look was made to make the clip work better with cloth. It seems Lumintop asked for something. many expressed they like the matt finish better than the polished one from the rendering. I hoped for a 45 deg chamfer like on the tool AAA. I don’t like that slope. I like matt better than polished. I tend to buy ugly lights if the UI is right. Here is the discussion thread (German) about the new design. Andúril is based on NarsilM and has basically the same user interface with a few extras. Can the FW3A team ask a moderator to edit this in? The Miller is quite a bit away. It was not a polished finish, it was a raw, straight from the lathe with marks and all then clear anodized. Just noticed I’m not on the list.. Would like to be added please! Prototype looks great.. I like the tapered edge but it could be shorter. 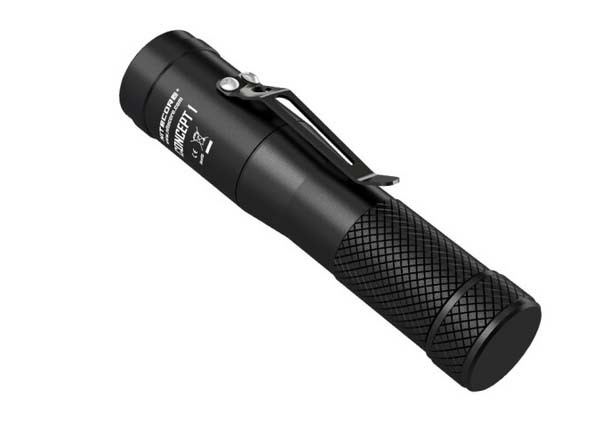 Will a nichia 219C version be available? There is no photo of it in that finish or? Shiny, not polished, anodized for wear and oxidation resistance. 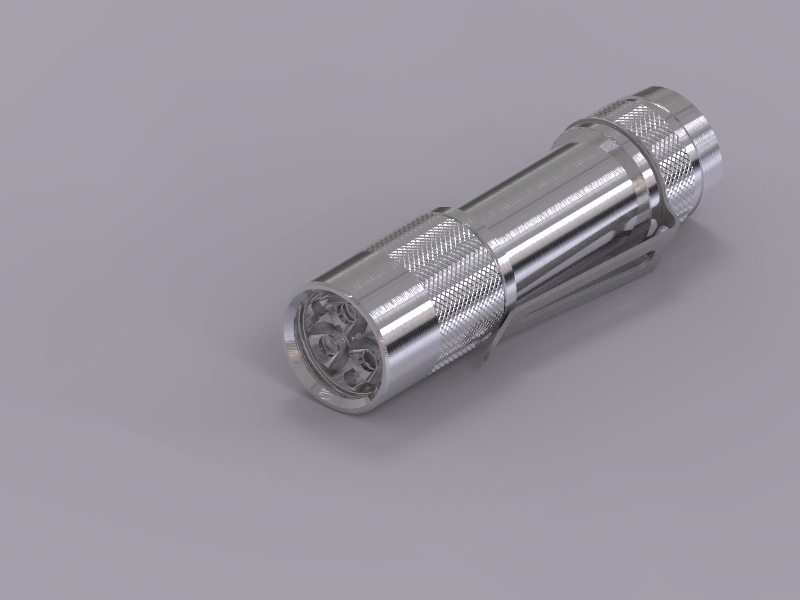 As I mentioned before, I much prefer the original design, to the point that I tend not to want this light anymore (I’m very picky about the looks of a flashlight). But there’s no arguing about taste, if most people are happy with what Lumintop made of it, this is how the light will be. I too prefer the original design to the new one. I like the new tapered version. Making each end of the light easier to differentiate by feel is a good thing. Also, tapers just feel nice. 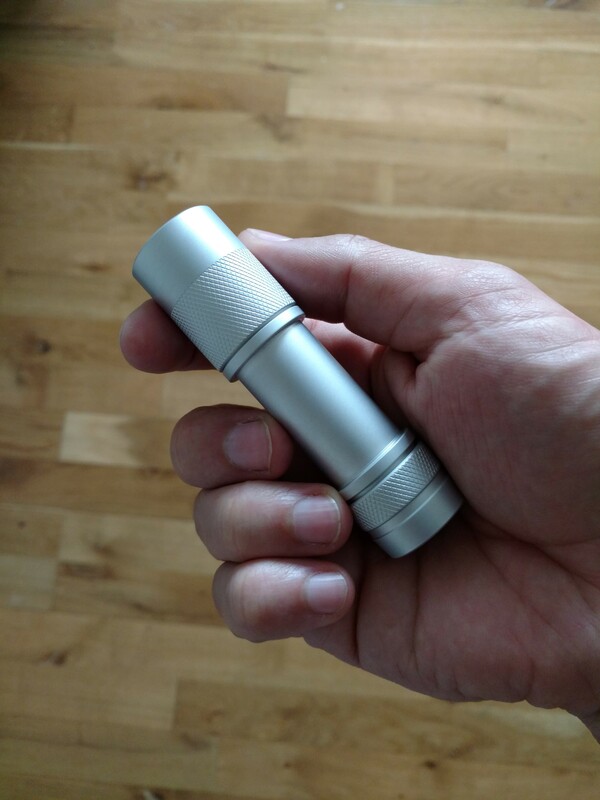 My Nitecore Concept 1 feels much better in the hand than a Sipik 68.
Who are these people who cant find the end of their light? If you press the end and there’s a button you figured it out. If not then flip it around and repeat. The pocket clip can serve the same purpose as well. No problem with preferring one look over another but call it what it is.